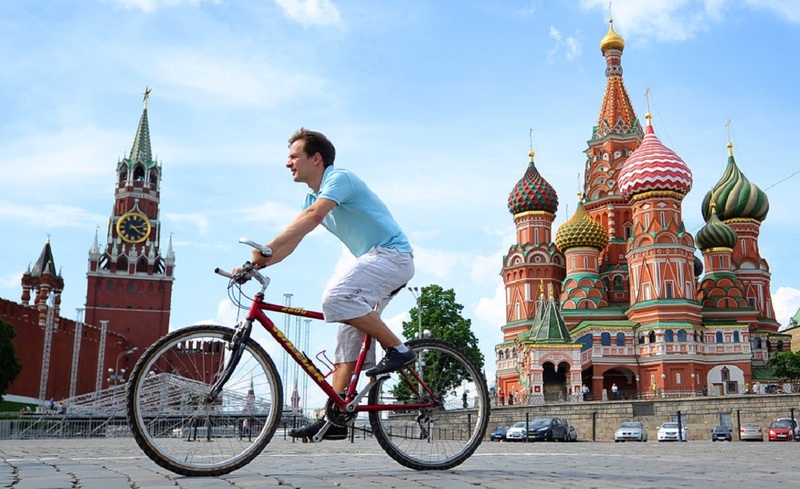 In honor of the 868 anniversary of Moscow, celebrated on September 6, the city will host a large-scale bike parade. Organizers expect about 20 thousand people to take part in it. The age of participants and the level of their physical condition will play no role – families with small children, elderly people, beginners and experienced cyclists will be able to participate in the parade. 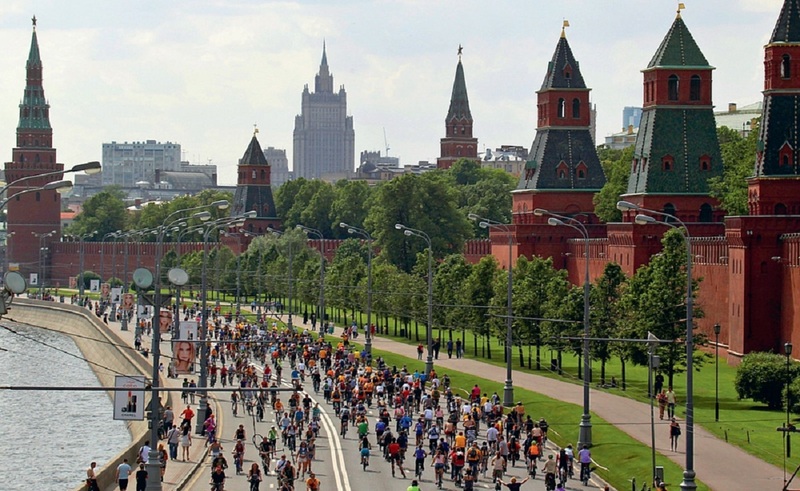 The bike parade will start at the Zvezdniy Boulevard and then go through the streets and embankments of Moscow, finishing at the Krasnaya Presnya Park. The total length of the route is 30 kilometers. Those who will reach the finish line in the park will be able to have some rest at a large picnic. 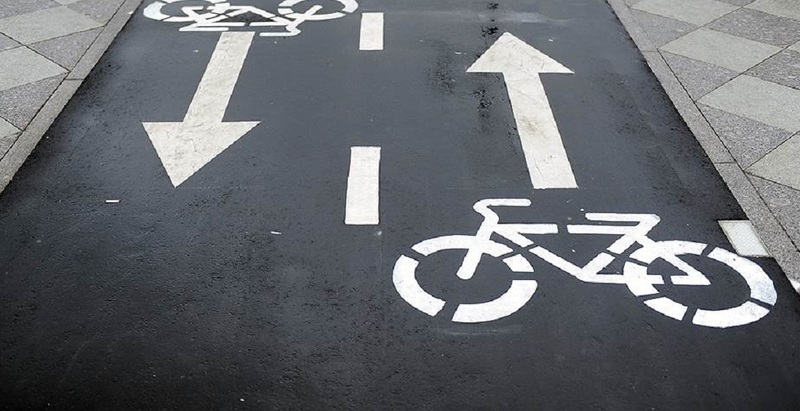 In addition to enjoying food and drinks, participants will see the documentary Bicycles against the Machines. 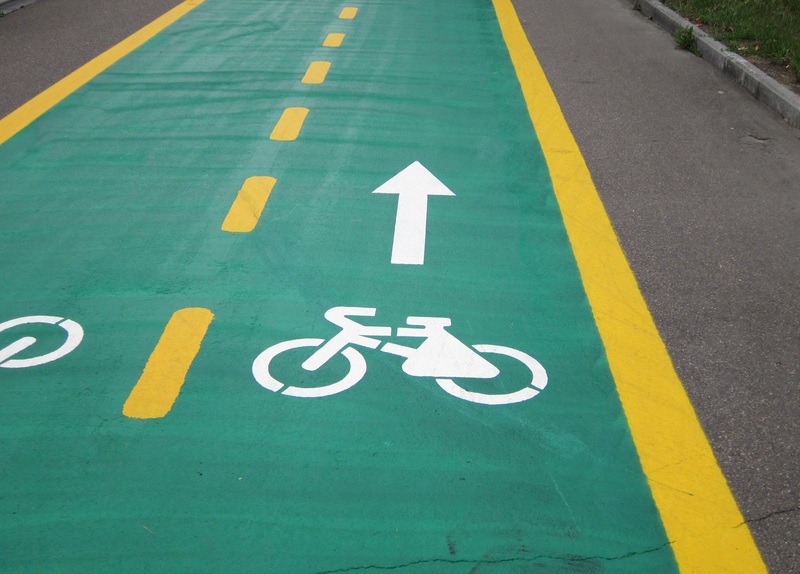 Besides, everyone will be able to visit a photo exhibition By Bike to Work, which will last until September 30. The Moscow City Day, as always, will be celebrated in a big way this year. For example, the main venue of the festivities – the Lubyanka Square – will host a free concert of Aerosmith and John Newman.